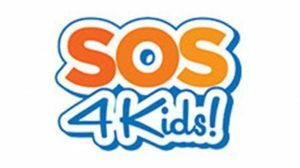 My Safe Life is a personal safety course for children aged 7 to 10 years of age presented by SOS 4 Kids! The program was created to help kids feel safe in all their usual places: home, school, online, and during activities. By means of games, digital media, video and role play, My Safe Life aims to help children develop skills that empower them to make confident choices and live a safe life. Children take home My Safe Life – Personal Safety for Kids participant manual and a wallet-sized card of completion.